Since 1899, Miele has remained true to its own corporate philosophy of “Immer besser” or “Forever better”. These two words lay the cornerstones of Miele’s high quality standards and place Miele amongst the strongest German brands worldwide in the domestic appliance industry. This Miele vacuum is best suited for homes with bare floors, area rugs and low pile carpet. 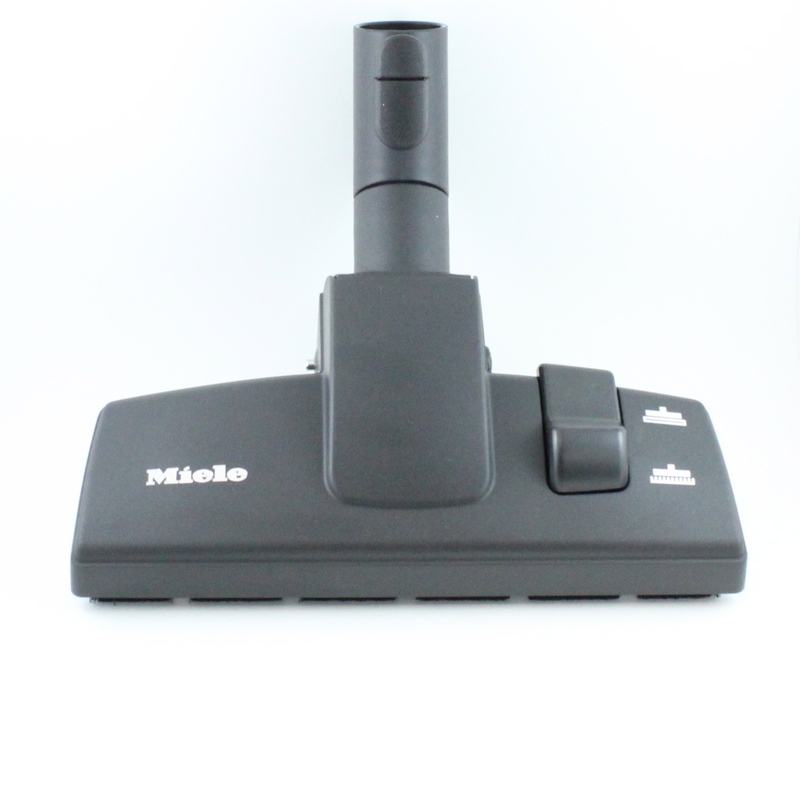 Add a Miele STB 305-3 Turbo Brush to improve cleaning on area rugs, low pile carpet and berber carpet. With their vacuums, Miele combines a high performance motor with a bundle of features that produces outstanding results. From the quality control, every vacuum is thoroughly tested to ensure perfect functioning, to the filtration, where 99.9 % of fine dust is filtered out. Cleaning your home has never been easier. – Ultra quiet Vortex 1200w motor. – Long cord provides 36′ of cleaning radius. – One Touch cord rewind. – Crush proof hose with pivoting handle. – Attachments stored under tool lid. – 4.5 litre 9 layer synthetic disposable bag. – Six speed motor control. – SBD 285-3 Universal tool. 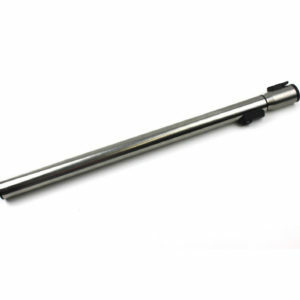 – Stainless steel telescopic wand. – Crushproof hose with Comfort Grip handle. – Dusting brush, crevice tool and upholstery tool. – 7 year motor warranty. Bought this vacuum on sale and online. Delivery was quick. I have rooms with bare floors and also rooms with low pile rugs. I purchased the Turbo Brush with this vacuum but probably didn’t have to since the suction is super strong. The attachments it came with work well on my low pile carpets. I will keep the Turbo Brush anyway since this vacuum has a 10 year warranty and who knows, I may need it if I end up with high pile rugs later. Great Vacuum! Best vacuum I have ever used, it’s quiet and powerful! Very well built I’m very happy with this product. Once you go MIELE you dont go back! We love,love this vaccum! !